Beyond differences in practice environment, a wide range of policies and regulations that impact NPs have been adopted at the state level. From impacting NPs’ authorization to prescribe medications to signing for disability parking placards, these policies can vary drastically from state to state. 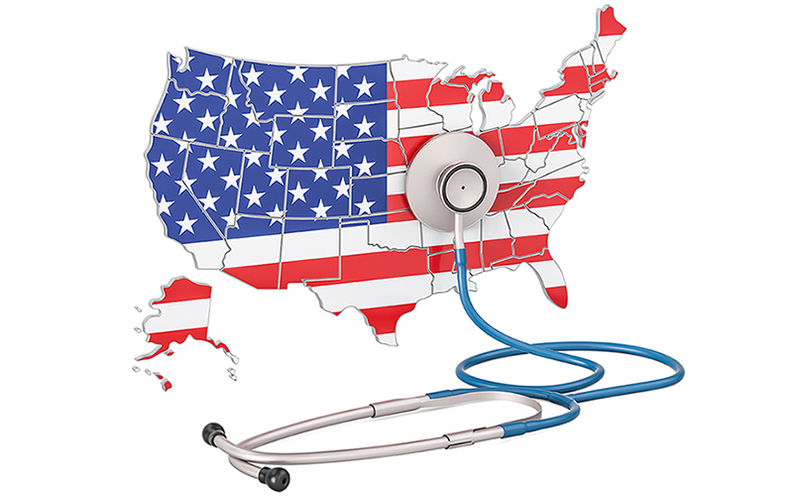 As an AANP member, you can monitor and analyze state policy developments with AANP’s State Policy Maps. AANP tracks the status of key issues and updates maps annually for NPs across the country. Choose a tab below to explore the various policies and to download these interactive maps. Are you looking to educate yourself on policies impacting NP practice? Review AANP’s Policy Briefs.